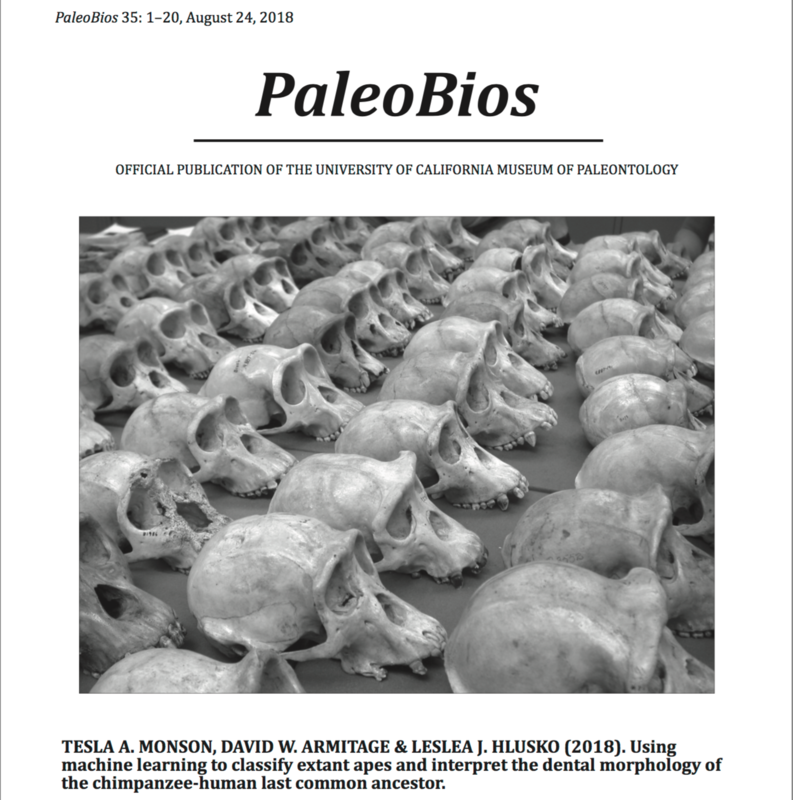 I am excited to announce that we have a new paper out now, titled, “Using machine learning to classify extant apes and interpret the dental morphology of the chimpanzee-human last common ancestor.” The paper, co-authored by Dr. David Armitage and Prof. Dr. Leslea Hlusko, was released this weekend in PaleoBios, the official publication of the University of California Museum of Paleontology. 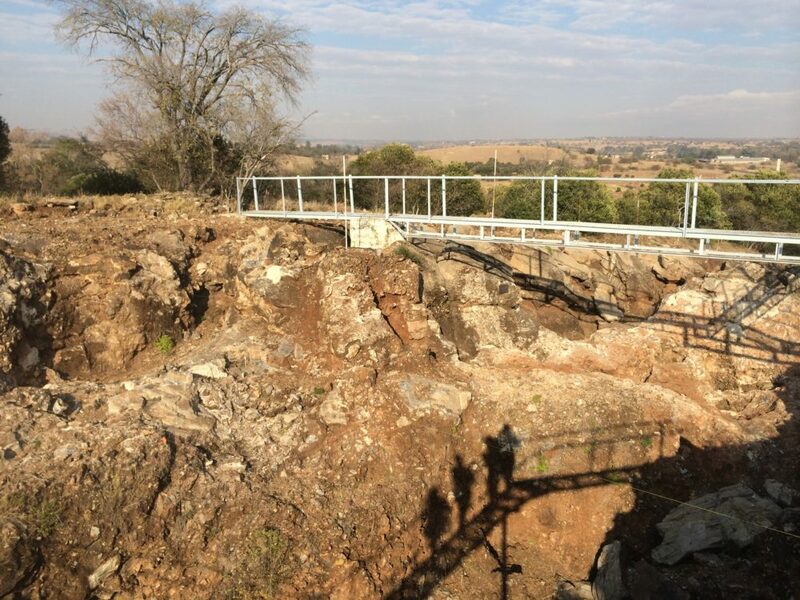 The study uses machine learning algorithms that ‘learn’ what the teeth of living apes look like and then apply the training to interpret and classify teeth from 95 fossil apes that lived in Africa, Europe, and Asia over the last 23 million years. 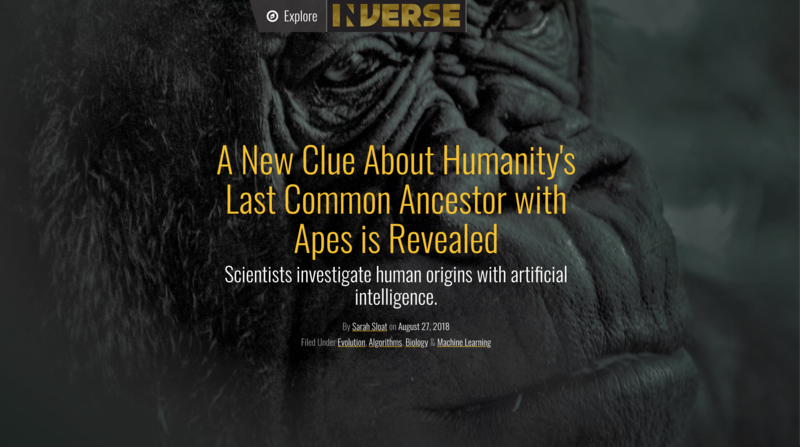 This is one of the first studies to use artificial intelligence to investigate human origins. This entry was posted in Uncategorized by tesla. Bookmark the permalink.